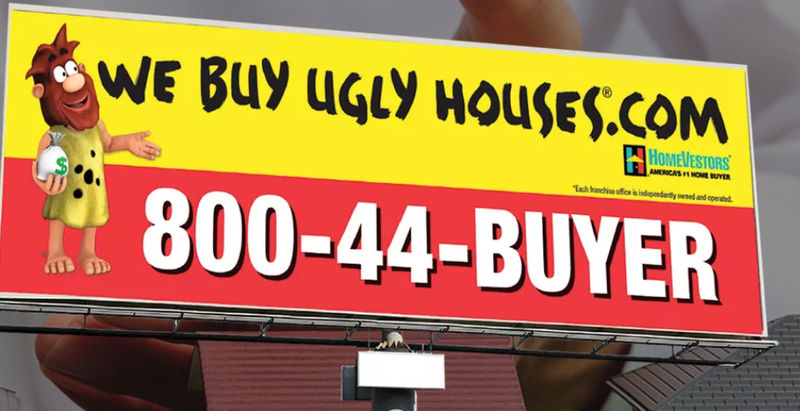 “We Buy Ugly Houses®.” You’ve seen that slogan, which is up on billboards and other advertising platforms around the country. It’s catchy, fun and provocative. But as a business strategy, it’s also hugely effective—and the basis for a very successful franchising model. HomeVestors of America, Inc. was founded and began franchising in 1996, although the “We Buy Ugly Houses” national brand was launched in 1999. Since 1996, franchisees have purchased more than 85,000 homes nationwide, and the numbers keep rising. Running this enterprise from Dallas is CEO and President David L. Hicks. Unlike some leaders in franchising, he didn’t come through the company’s core focus (he previously held senior positions in a supplements provider and motivational group). “I bought my first investment property in 1978, but I wasn’t brought to HomeVestors because of my real estate experience,” he acknowledges. 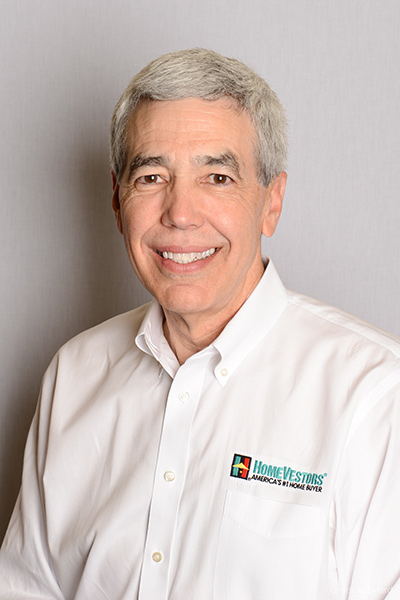 He started in HomeVestors’ operational side, became VP of Operations in 2005, and eventually rose to his current position with a clear view of not only what the company was, but what it could become. That led a reshuffling in 2009, and today HomeVestors has all the hallmarks of a lean and mean franchising operation. That means a staff of only 35 at headquarters and 44 ‘development agents’ in the field. These agents play a key role: they recruit, train and support franchisees, who do all the home buying. HomeVestors® has been America’s #1 Cash Home Buyer Since 1989. Are particularly active, but Mr. Hicks sees huge growth potential in regions like Charlotte and Greensboro, NC; Tampa and St Petersburg, FL; Chicago, IL; Portland, OR; Seattle, WA; and Philadelphia, PA. Traditional real estate agents see only problems; franchisees see opportunity. “We Buy Ugly Houses” is a little different, since franchising is typically associated with fast food, motels and insurance. But it also makes perfect sense: The act of buying a home is uniquely personal, yet it’s the biggest investment most consumers make. Indeed, the independently owned and operated franchisees see every purchase as an investment; half want to improve the house and sell it to other investors, while the rest aim for the eventual homeowner. Of course, the houses aren’t necessarily ugly, but the situation is often unfortunate: major repairs needed, divorce, an unwieldy inheritance, etc. Homeowners call HomeVestors after seeing the ads, and the contact is passed on to the local franchisee. Depending on location, the prices vary greatly. In Dallas the median price is $240,000, while in L.A. it’s more like $800,000. HomeVestors franchisees usually buy houses in the 60%-70% range of the median price. Most were built before 1980, stand on less than 1,400 sq. ft., and have problems ranging from structural issues to smell and water stains. 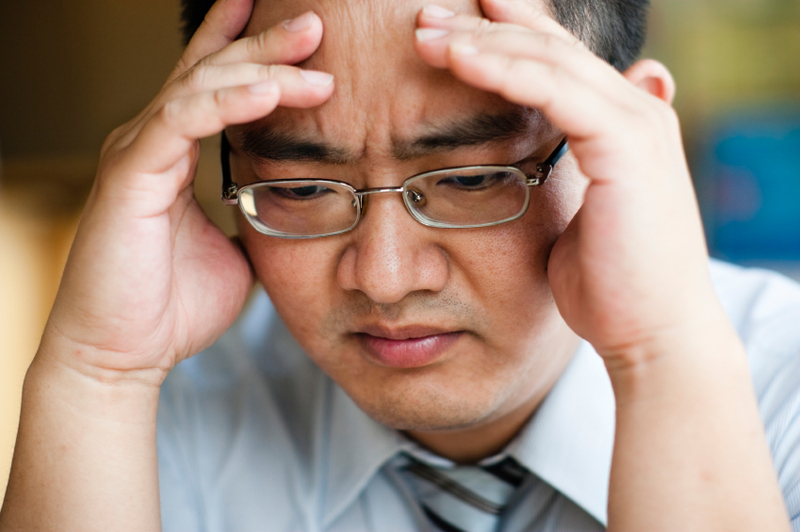 Traditional real estate agents see only problems; franchisees see opportunity. People who succeed are not necessarily real estate-focused; they are driven and entrepreneurial. Derive rental income while continuing to make enhancements. They typically spend 20%-30% of the median price on repairs and enhancements before reselling it. In addition, HomeVestors requires a minimum cash balance of $50,000 to keep the business running. As each property gets refurbished and sold, HomeVestors assesses transaction fees. These range from 5% down to 0.8% of the sales price. The greater the sales volume, the lower the fees. Buying houses –Develop an understanding of the buying process, from handling phone calls to making offers. Valuing a property – Master accurate house repairs estimating with the proprietary ValueChek® software to confidently help you to make an offer that can deliver a solid return on investment. Knowing the law – Learn about basic contract principles and legal pitfalls to avoid when closing a deal. Engaging field support – Gain experience from the continuous mentorship of a seasoned franchisee called a Development Agent. 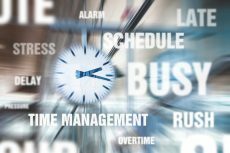 Implementing accounting best practices – Since real estate investing is a numbers business, franchisees cultivate accounting knowledge to support professional practices. 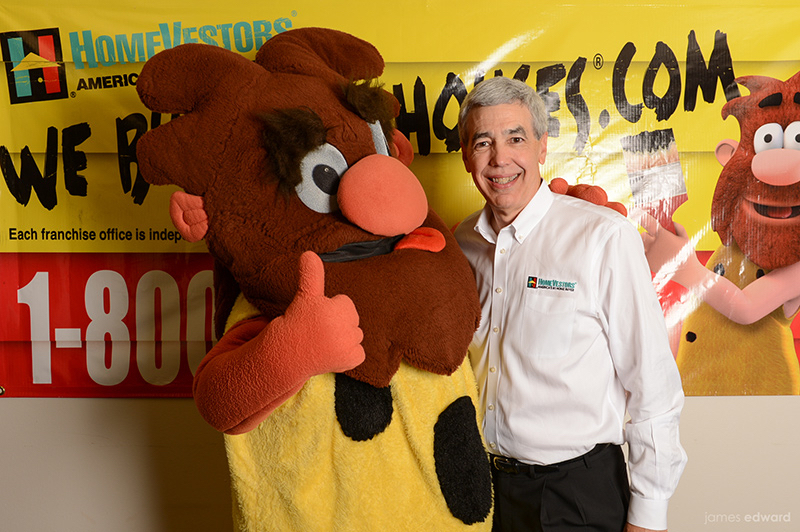 Applying for financing – Benefit from access to exclusive lines of financing available only to HomeVestors® franchisees. Protecting properties while under construction – Properly securing and insuring your investment house is core to maintaining your ROI; learn the best strategies for effectively realizing your objective. Phase 2. Training – During the next phase, development agents mentor new franchisees on their first appointments, evaluate properties, analyze repair costs, and monitor situations related to electrical lines, neighborhood issues, etc. Tools – In a nod to the digital age, franchisees gain access to the HomeVestors ValueChek® app. This resource is constantly updated with incoming data, and offers vital information on comps, repair costs, target price, etc. The total training takes two to four weeks. Franchisees generally buy their first house in three to six months, and sell it in another three to six. Mr. Hicks says the people who succeed are not necessarily real estate-focused; they are driven and entrepreneurial. And true to form, some of the company’s most successful franchisees are immigrants. 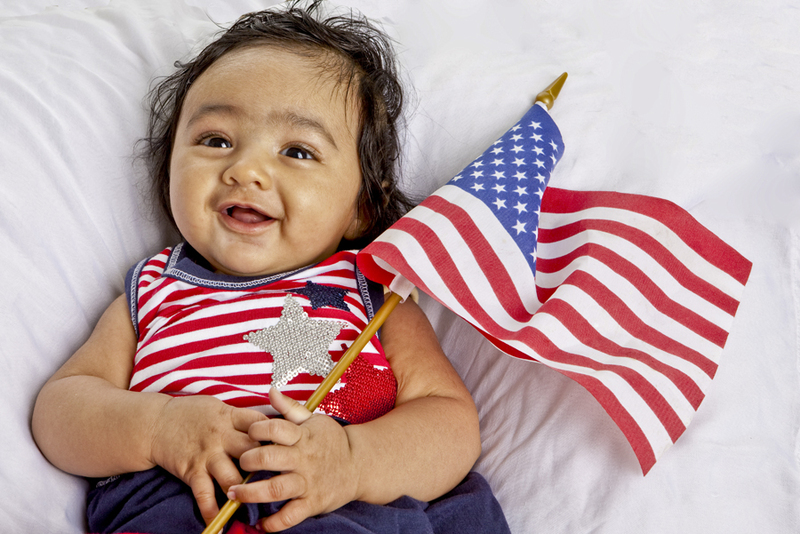 Buying a home is an essential part of the American dream. Launching a new business is the backbone of the economy. 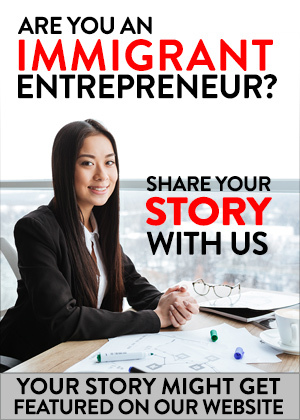 HomeVestors® and the We Buy Ugly Houses® franchise brings those two aspirations together, and for immigrant entrepreneurs, it’s the perfect goal. Well-written! Easy to absorb the knowledge that was conveyed. Great article! Hi this is such and Awesome Article worth sharing very well said i agree on what you have stated in this article ..